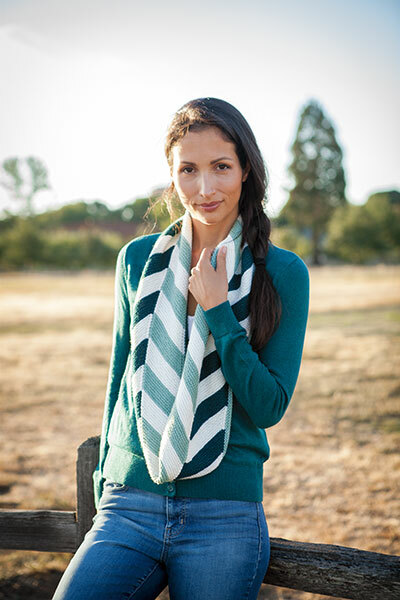 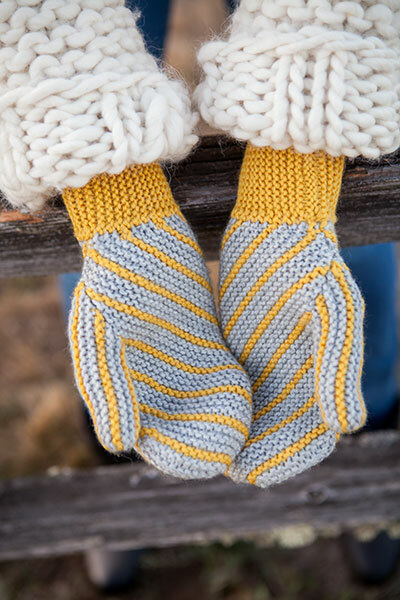 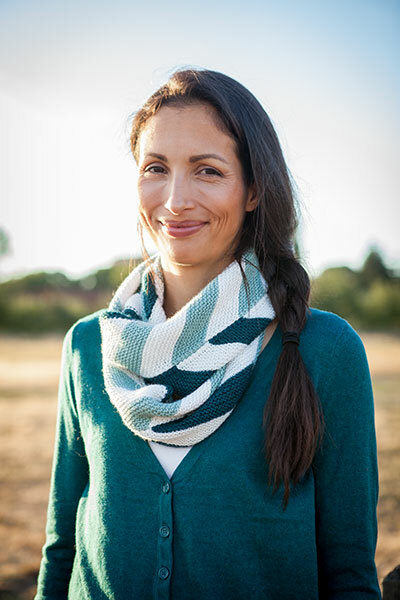 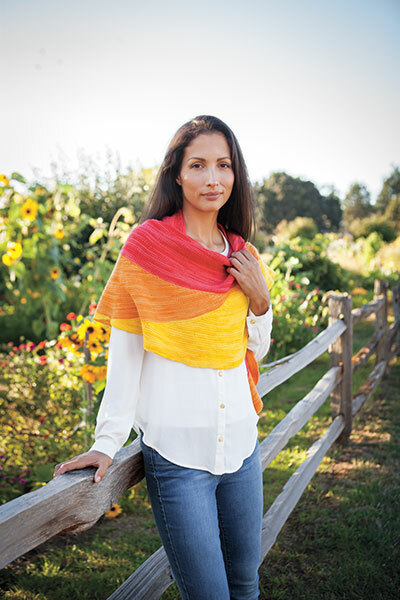 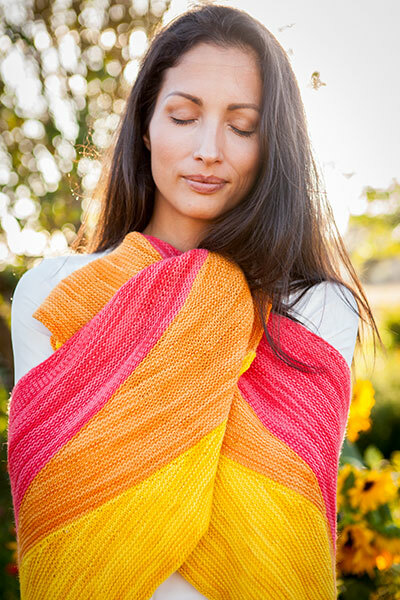 Be inspired to look at the humble garter stitch in a whole new way! 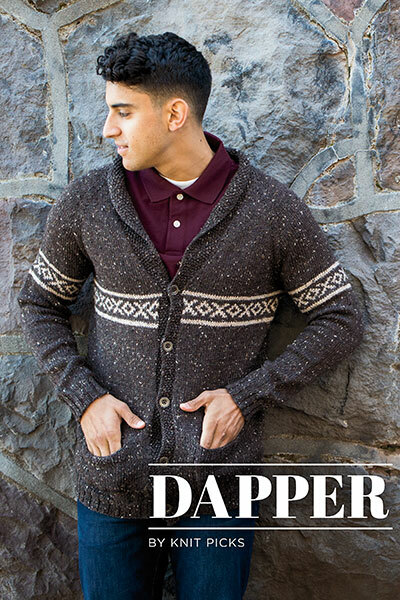 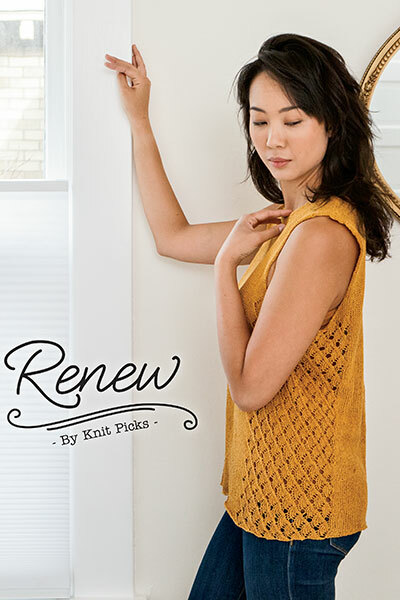 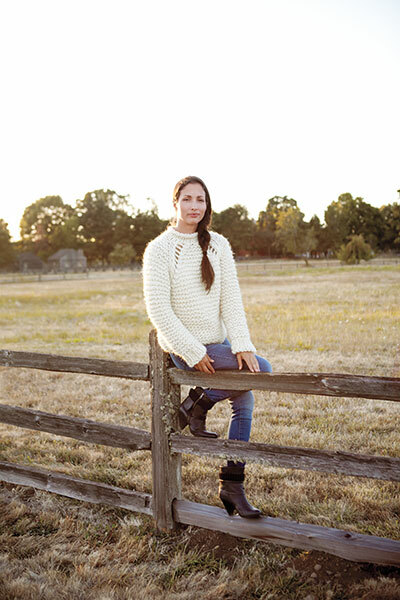 This collection of rustic and relaxed knits feature the classic knit stitch, showcased in gorgeous projects. 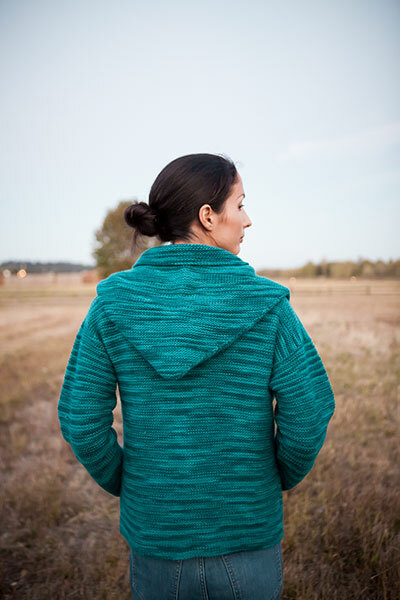 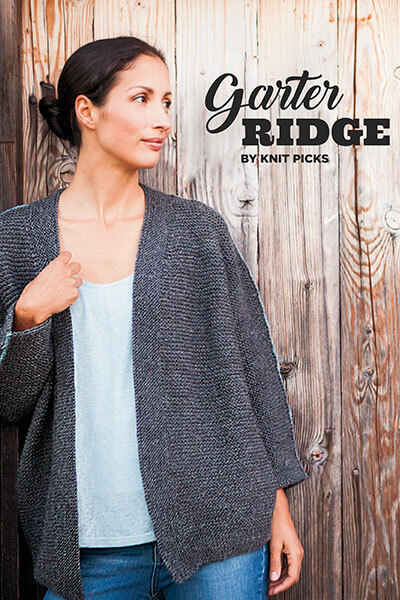 Garter Ridge will inspire with colorful and comfortable pullovers, cardigans, mittens, a cowl, and a shawl – reminding you of the beauty and versatility of this basic stitch.